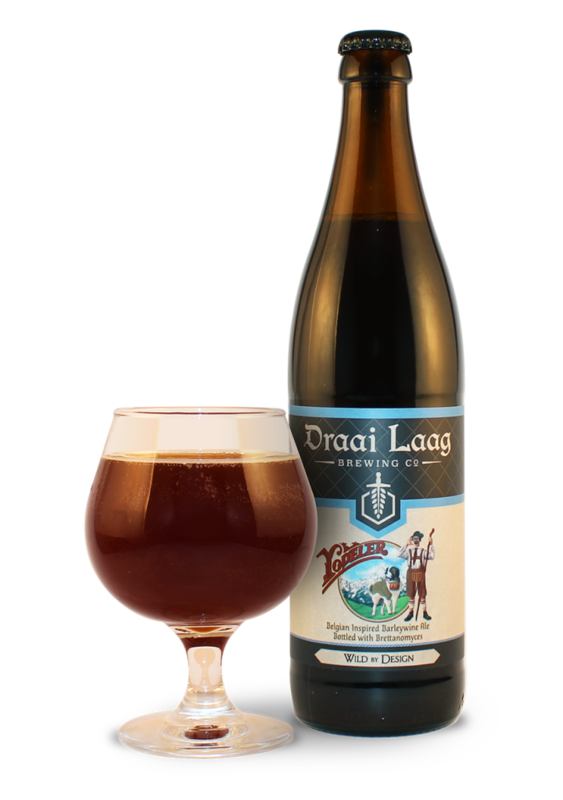 “With rich toffee & caramel flavors (and a kick-in-the-pants ABV) this Belgian Barleywine is ALMOST too big for its lederhosen. Lucky for you, we reined it in with heavy ester strains of yeast that add a light, tropical aroma and creamy head. Yodeler is available in Bourbon, Port and Laphroaig barrel aged versions.